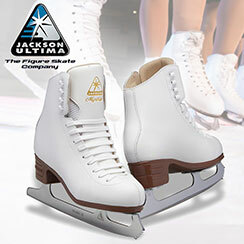 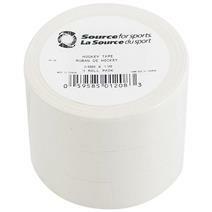 Source For Sports Cloth Tape White - 3 Pack available for sale at your local Source For Sports store. 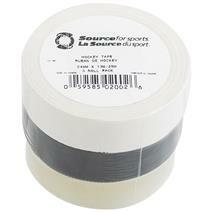 Source For Sports Tape Assorted - 3 Pack available for sale at your local Source For Sports store. 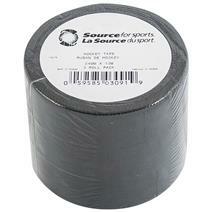 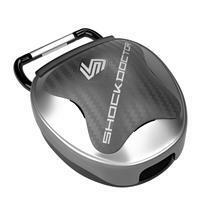 Source For Sports Cloth Tape Black - 3 Pack available for sale at your local Source For Sports store. 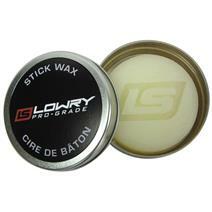 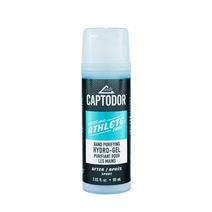 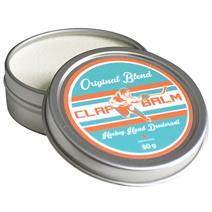 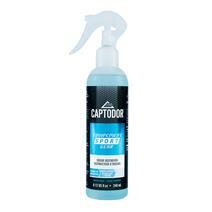 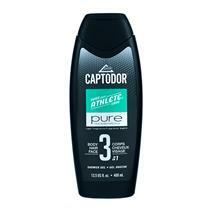 Clap Balm Hockey Hand Deodorant Tin available for sale at your local Source For Sports store. 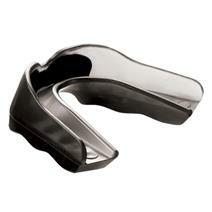 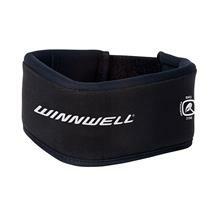 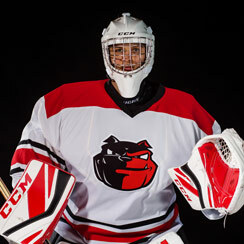 Winnwell Youth Hockey Neck Guard - Basic Collar available for sale at your local Source For Sports store.